In just one week, Philadelphia’s new tyrants of hyperthrash, DIE CHOKING, will release their second blazing 7”, II, and today the entire EP is now playing courtesy of Decibel Magazine. 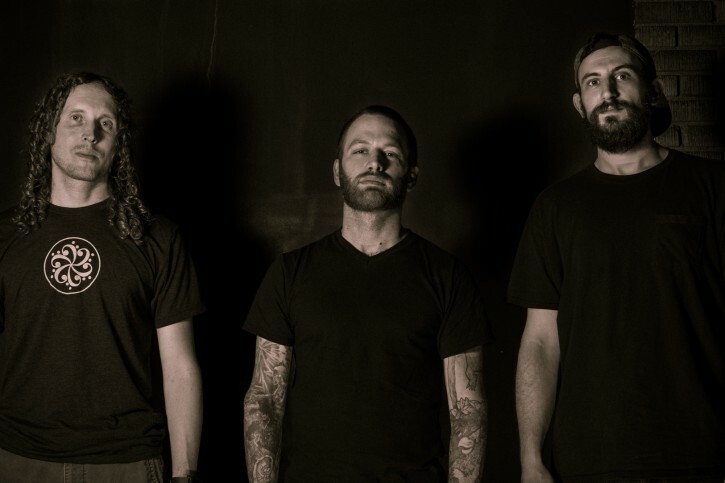 Unleash a torrent of savage grind/thrash with DIE CHOKING’s II via Decibel RIGHT HERE. II will see release on September 29th on both digital and virgin red vinyl 7” in a run of 300 copies, the vinyl version including a printed document which will serve as a legal, personal Living Will, to memorialize one’s final wishes upon their time of death. Preorders for the virgin red vinyl 7” can be placed via The Compound HERE and the digital via DIE CHOKING right HERE. 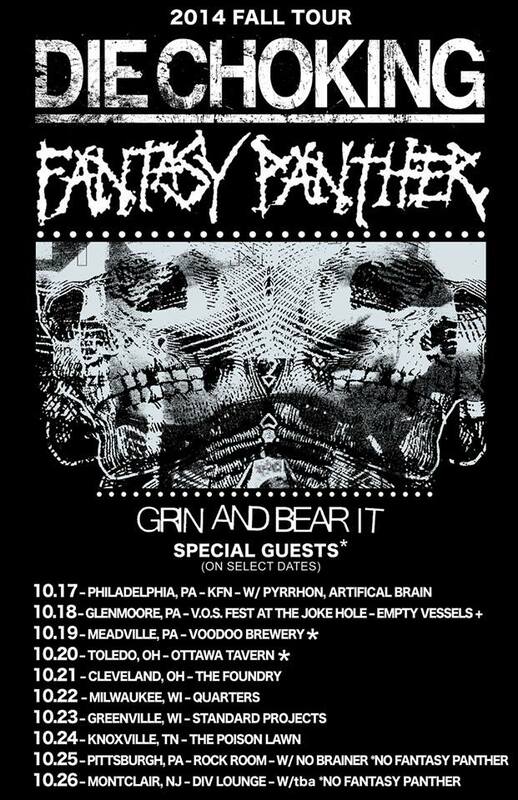 DIE CHOKING will celebrate the release of II with a hometown record release show on October 17th with Pyrrhon, Artificial Brain and Fantasy Panther, and also kick off a week-long DIE CHOKING and Fantasy Panther tour. Additional tour actions will be announced in the coming days.